What a better time to show off your legs in the perfect skirt or shorts. I personally love wearing my shorts when I’m outdoors. But we all know the perfect pair of shorts may require some alterations. 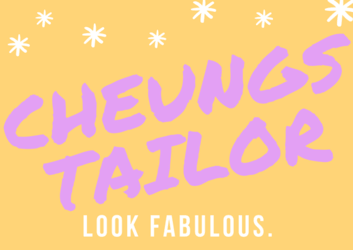 Maybe you see a certain style you enjoy and need it made or want to switch up your buttons on those favorite pair of shorts Cheung’s Tailor can help!